Rihanna launched her Fenty Beauty Galaxy collection. 8. 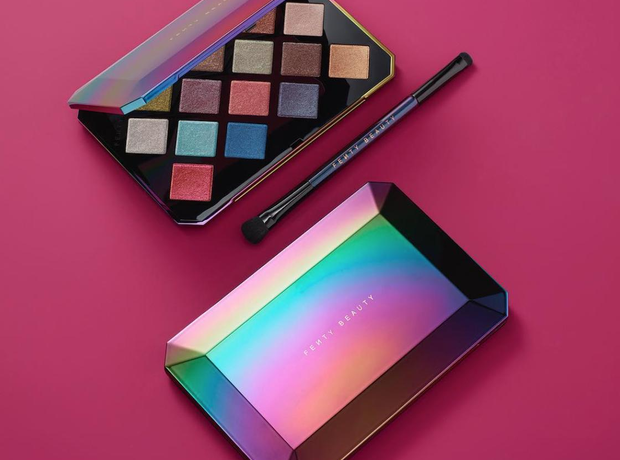 Rihanna launched her Fenty Beauty Galaxy collection.